A: Thanks for the excellent photos. 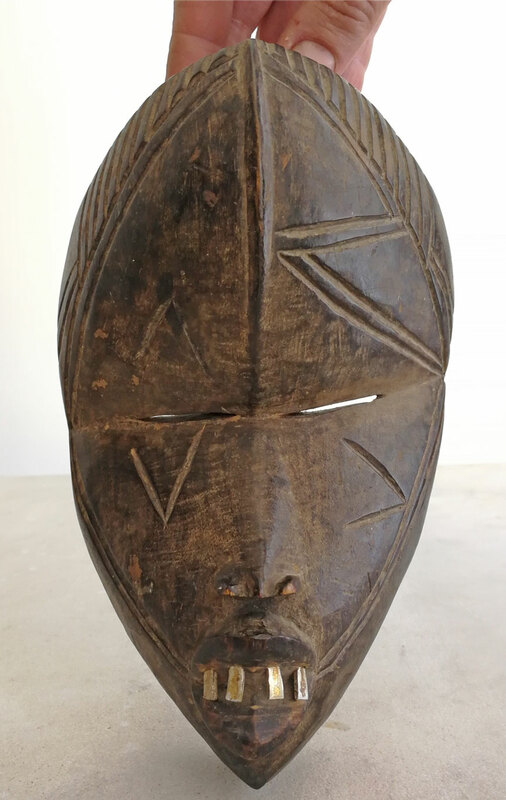 Your Dan is the deangle type, with the familiar slit eye holes and vertical ridge on the bulging forehead. It is considered by the Dan to be very feminine. 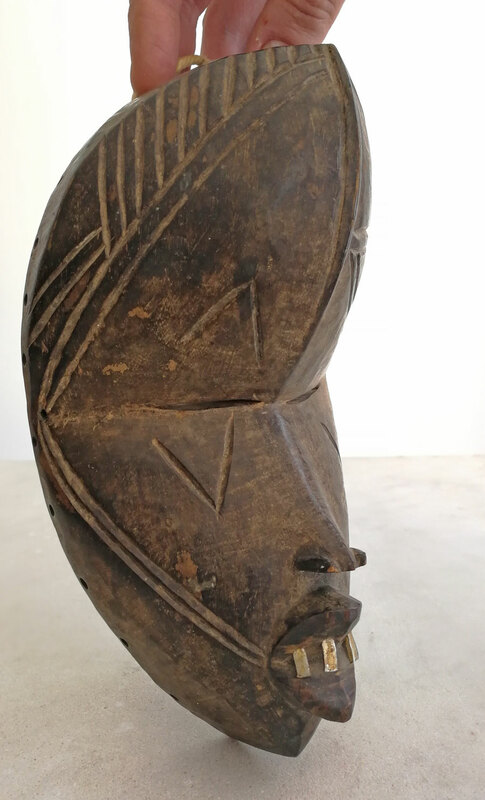 Even though it is a reproduction that could have been carved someplace other than Liberia or the Ivory Coast, it makes a great impression with it’s markings, slanted eyes and far-out teeth. 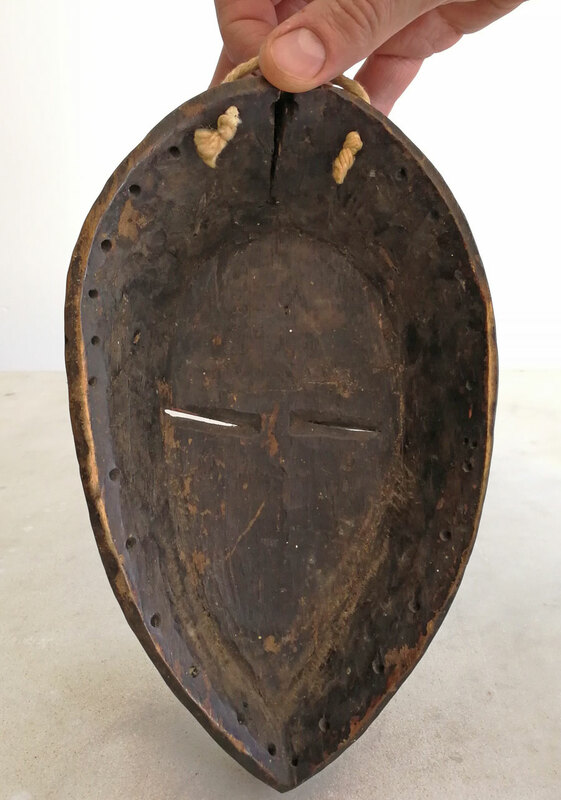 There are different types of Dan masks that represent the supernatural spirit forces that live in the forest but want to enter the civilized world of the village. The only way they can do this, the Dan believe, is through masquerade. 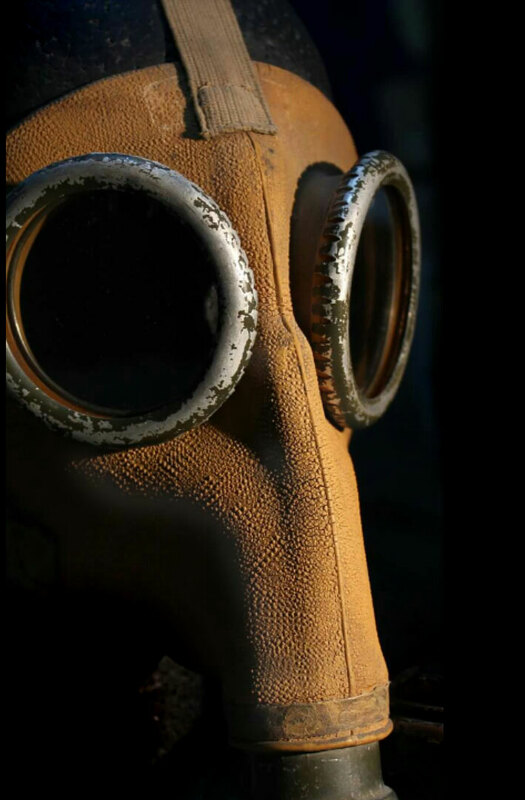 Would you share with our viewers how you shot this mask. Many of the mask photos sent in to me are not good enough. Many thanks for the information! The photos where made with a smartphone(!) by my wife. We have a light room, and shot them in the morning when light is not yet so hard, with no direct light on the item thanks to a thin white curtain. Hope this helps. Just curious, as a layman which specifics makes you claim it is a reproduction exactly? This mask is stained front and back, and roughed up a bit. I see no indication real wear. 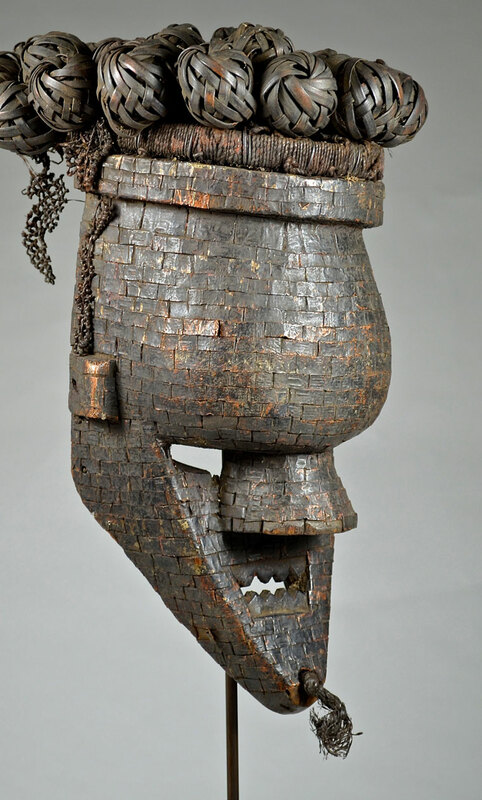 Some West Africans started to carve masks for Europeans before the 20th century began. Today this is big business for much of the continent. 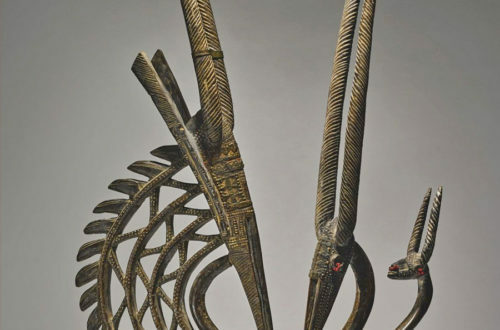 High quality reproductions like yours are great for most collectors. 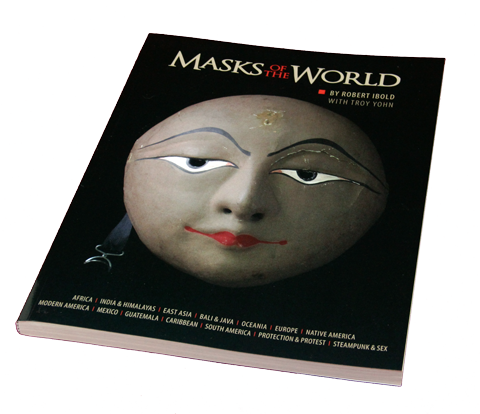 If your mask was authentic it would sell for several thousand dollars.